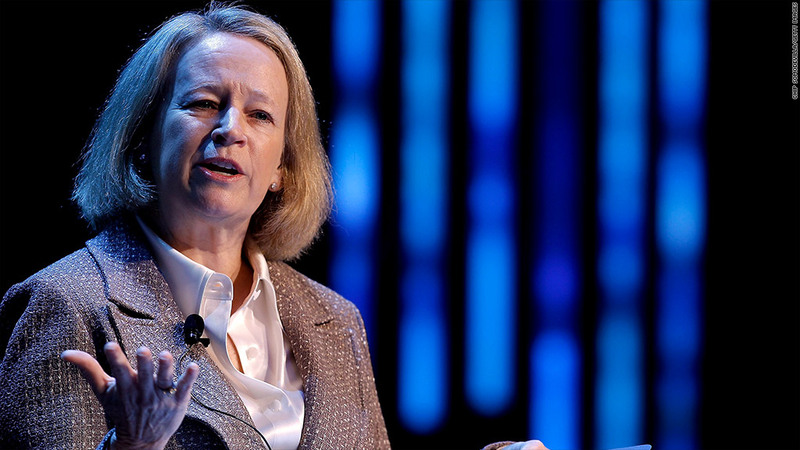 General Electric nominated Mary Schapiro to its board of directors, the company said Monday. Schapiro was chairman of the top regulator of the financial industry, the Securities and Exchange Commission, until December. "Her understanding of corporate governance and financial regulation will be of great benefit to GE and its shareowners," said GE (GE) CEO Jeff Immelt in a statement. Schapiro took over as head of the SEC in 2009, at a time when the agency was reeling from criticism that it didn't do enough to prevent the financial meltdown. Under Schapiro, the SEC went after several financial firms that broke rules. The agency won the largest penalty in SEC history -- $550 million -- against Goldman Sachs (GS) to settle charges the bank defrauded investors by selling securities tied to subprime mortgages. The agency also settled a case with Bank of America (BAC)for $150 million over charges that the bank didn't tell shareholders about bonuses paid to Merrill Lynch bankers or losses that led to a second government bailout. Prior to serving as SEC chairman, Schaprio was CEO of the Financial Industry Regulatory Authority from 2007 to 2008. Schapiro made $163,000 as the head of the SEC, far less than her $2.75 million salary running FINRA. Schapiro's nomination will be voted on by shareholders at GE's annual meeting on April 24. Shares of GE were down 1% in early trading.